Climbing Mount Everest has always been a dangerous endeavor. 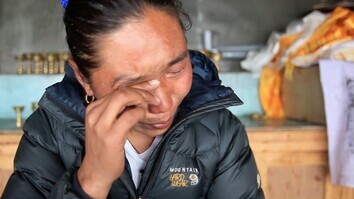 Devastating avalanches in 2014 and 2015 caused the deaths of over 40 climbers and Sherpas, and multiple people die each year of exposure, altitude sickness, exhaustion, or frostbite. 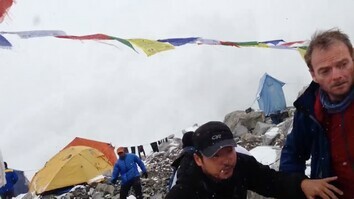 Ang Tshering Lama, founder of Angs Himalayan Adventures, and a group of Sherpas helped prevent the death toll from growing by two on June 21, 2017. With their combined expertise and courage, the guides rescued a pair of dangerously impaired climbers and brought them safely down the mountain. 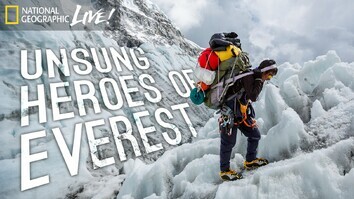 Read more in "Watch: Everest Climbers' Lives Saved by Chance Encounter."